This is not an affiliate blast, I am not an affiliate. But I think a few of you, as writers, might like to gift yourself with a very cheap course on writing for the content marketing / kindle ebook markets. 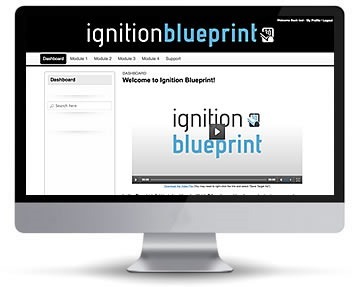 Ignition Blueprint is available for the next 2 days only for $90 off the normal price. 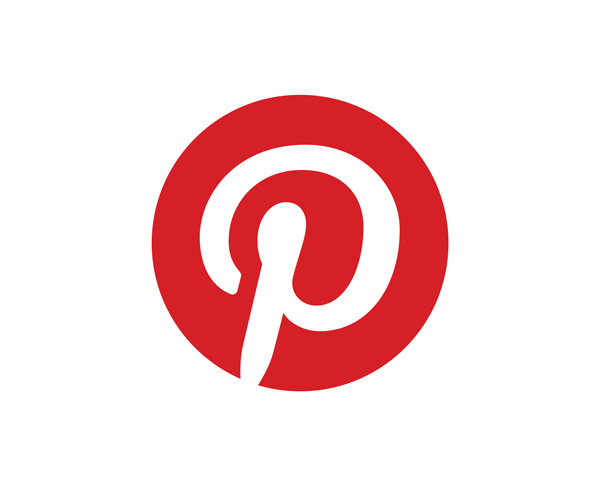 It may be cheap in price currently, but is not cheap in applicable content.